The Asia Girl Campaign would not be successful without a team of dedicated, enthusiastic, and efficient volunteers, contributing their professional talents and insights to bringing girls’ rights related activities and news from organizer, campaign partners, and elsewhere. We want you to get to know this great team! 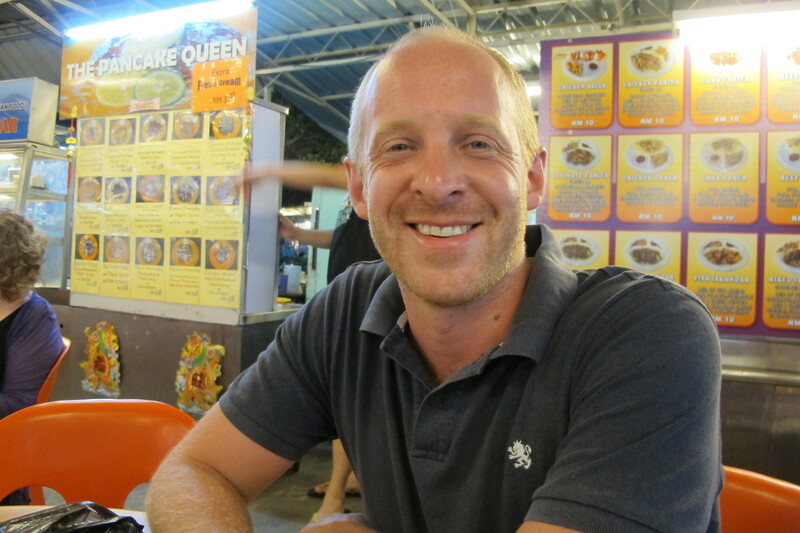 My name’s Andrew Crosthwaite; I was born in England and came to Taiwan in 2002. I got married last year to a Taiwanese lady and we live together in Taipei. I currently work as a freelance writer and editor. I mostly work on English tests and teaching materials for local companies. I’m happy to be working with the Garden of Hope Foundation as I think it’s important to do something to help others. 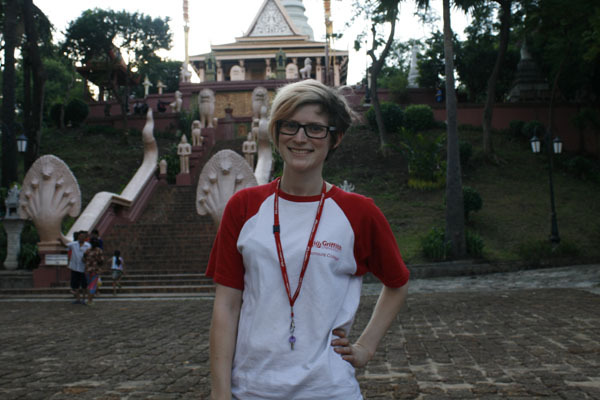 My name is Elise Stephenson and I am a third year university student at Griffith University in Queensland, Australia. 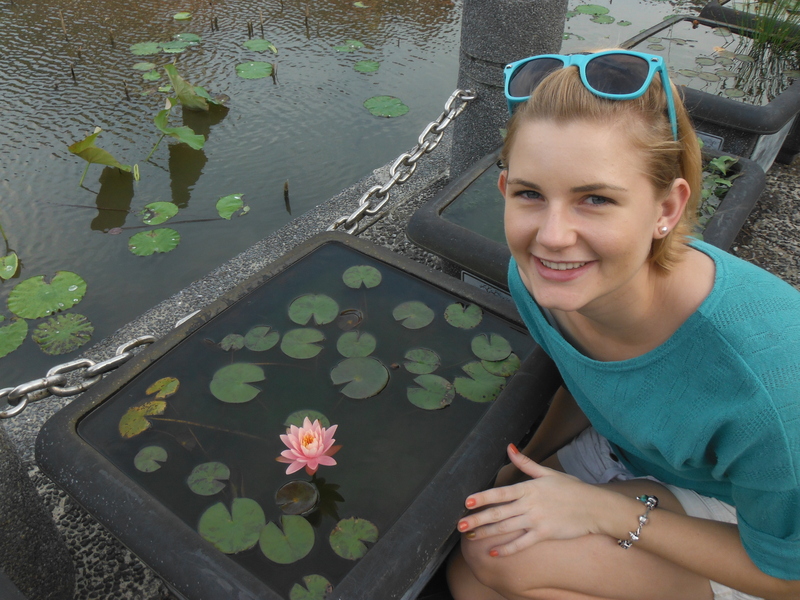 I study a double degree in a Bachelor of Asian and International Studies/ Bachelor of Communications. I am passionate about the Asian region and gender equality – having previously undertaken a research project with the School of Government and International Relations on gender equality in China in 2013. I would love to work with non-profit organisations in East Asia travelling, working, researching and speaking about issues pertinent to the individual societies and the region as a whole. Above all, I want to make a positive impact on the people whom I meet. Hello, I’m Olivia Jeffree. I’ve studied Chinese and French in the UK, where I currently live. I am looking forward to moving to Taiwan in September to study Chinese language and culture. I am passionate about human rights and gender equality, which is why I am glad to be working with the Garden of Hope Foundation. I’m Saph Gordon. 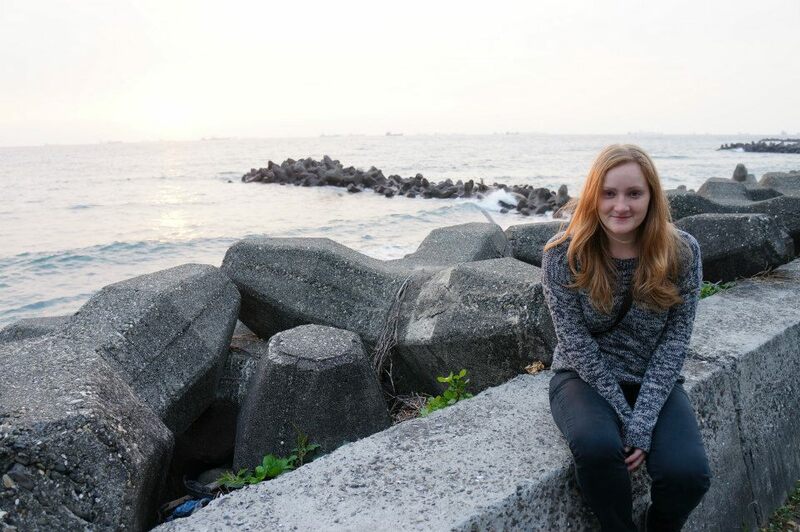 I’m from Oxford, England, and have been living in Kaohsiung, Taiwan, since December 2012. I am an EFL teacher and over the last few years have been teaching in England, Argentina, Colombia and Mexico. 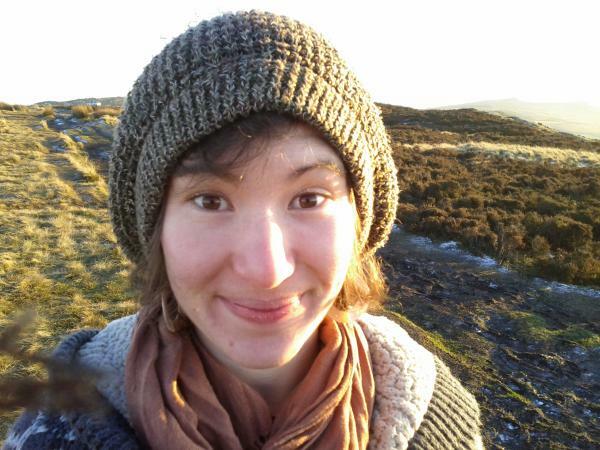 I have a bachelor’s degree in Anthropology and Spanish from the University of Sussex, and have been looking for ways to develop as a researcher and writer. Having been involved in anti-sexism campaigns in the UK, I am very pleased be working on this project and to have the opportunity to help disadvantaged women and girls in Asia. Hi! 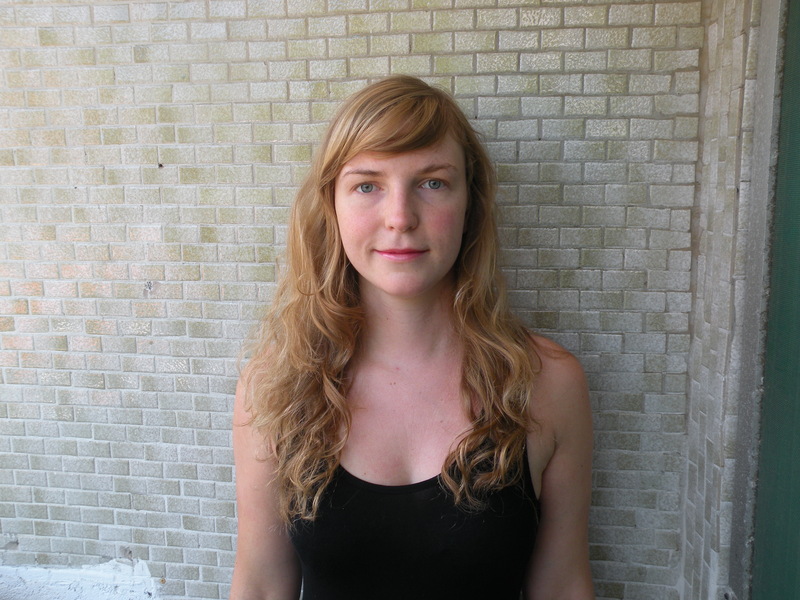 My name is Stephanie Fewsmith (傅世寧). I am from Boston, Massachusetts, but have been living in Taipei for the last year studying Mandarin and volunteering at the Garden of Hope Foundation. I am passionate about women’s rights, health, and education and plan on working on these issues in the U.S. and/or China and Taiwan. Through GOH, I have been copy writing, editing, and compiling information on the Asian Girl Campaign newsletter and blog, and am looking forward to this year’s International Day of the Girl Child! Here I am! Asian Girl Campaign.